We’re delighted to announce the release of version 0.17 of the High Frontier video game! Earlier this year, I was invited to present at the TEDxYouth@MileHigh conference, a TED-associated regional conference in Denver, Colorado. I spoke about space colonization and High Frontier. 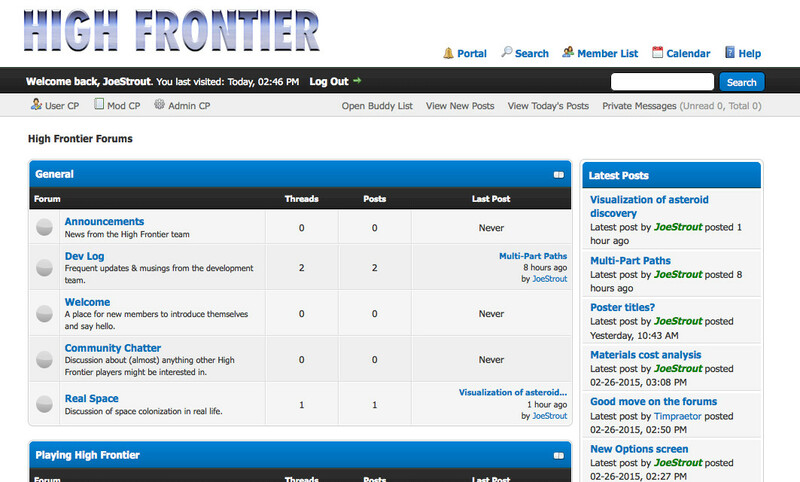 We’ve had users asking for a place to discuss High Frontier since the days of the KickStarter. So we finally rolled up our sleeves, selected a forum package, and got it set up. You can access it at http://HighFrontier.com/forum, or by clicking the “Forum” link at the top of the High Frontier home page. 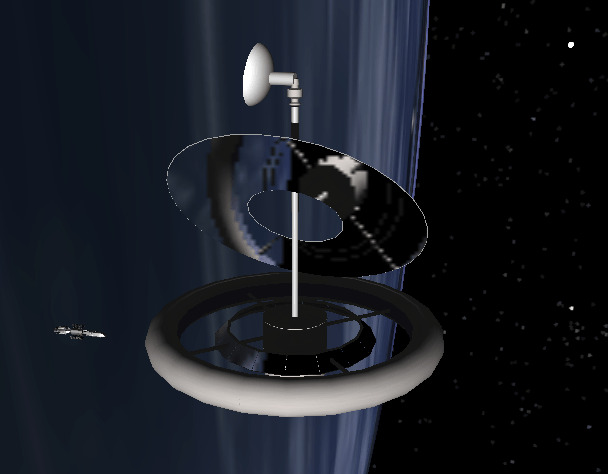 We are pleased to announce the release of High Frontier version 0.13! 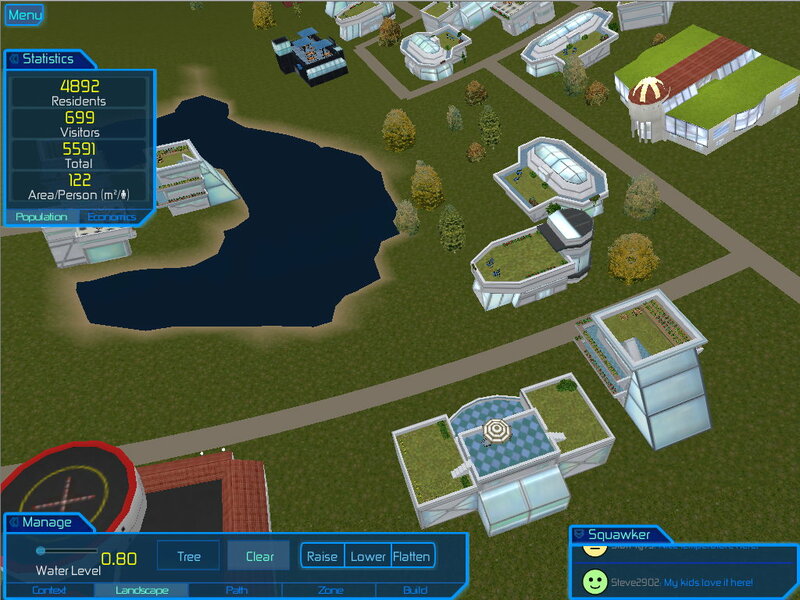 This is the first version of the game to have buildings automatically appear in the zones you define. They orient themselves towards a nearby pathway, and correctly avoid overlapping themselves or any path.